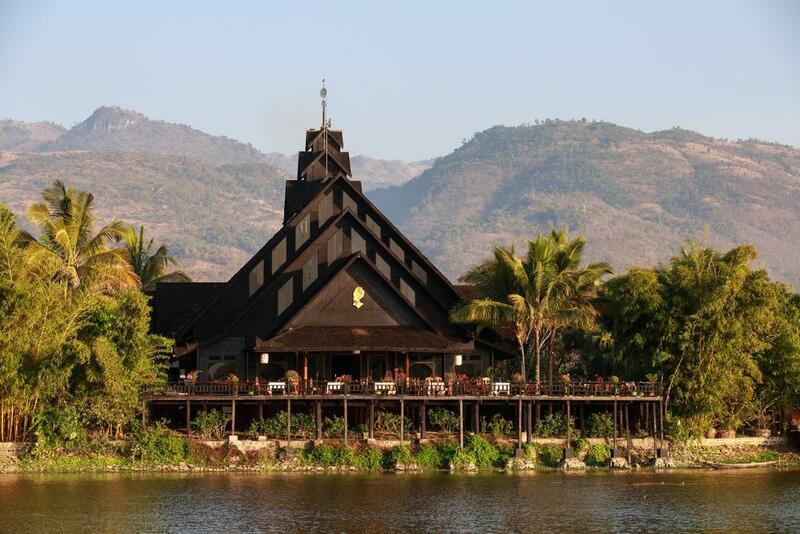 Inle Princess is considered the best resort on the eastern shore of Inle Lake. 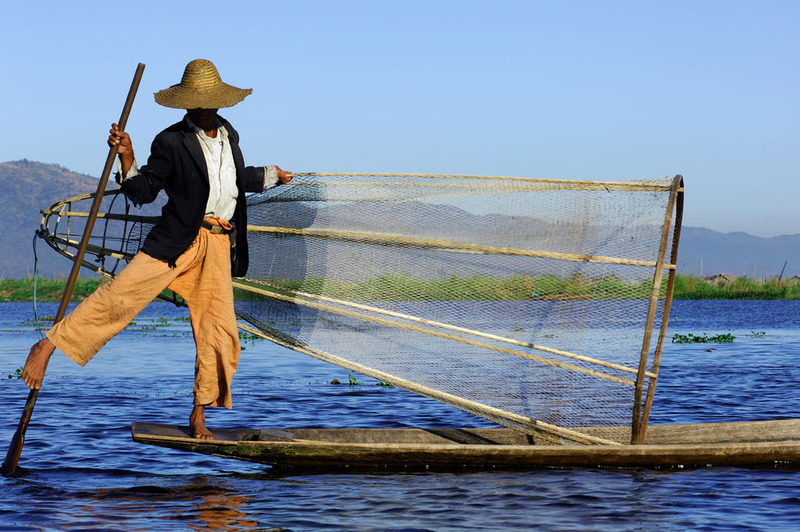 It is reached by a 20 minutes boat ride from the town of Nyaung Shwe or 15 minutes by car. 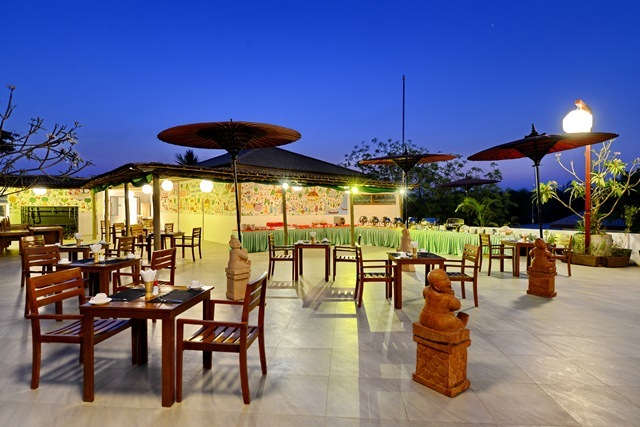 The resort offers guests 46 traditional wooden chalets, built upon stilts along the shallow waters of the shoreline. 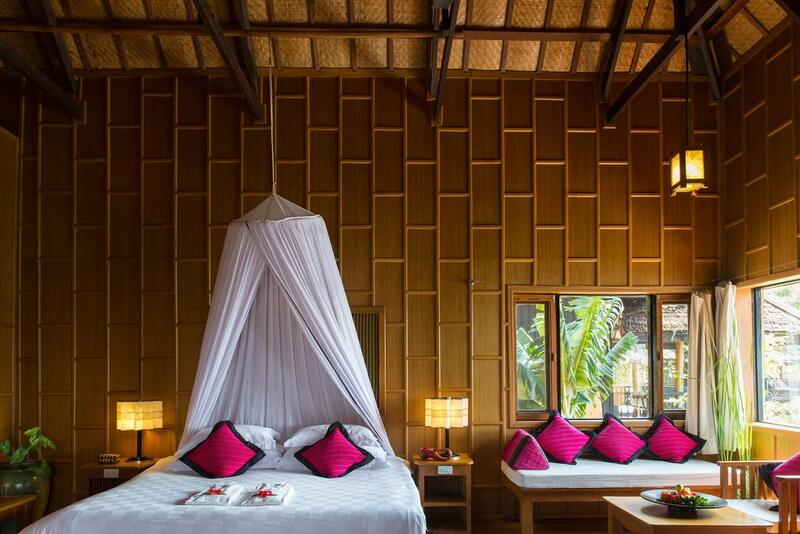 The spacious rooms were built by local craftsmen using native woods and bamboo and are decorated with Burmese silk textiles.